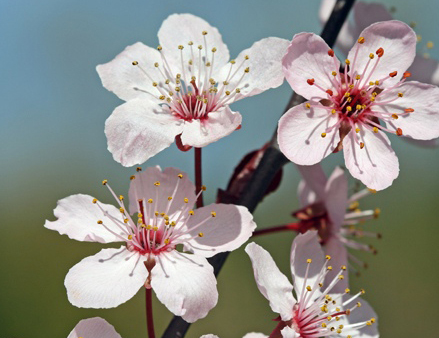 Spring has sprung in The Preserve at Jordan Lake! Every February I'm surprised at the early signs of spring in The Preserve at Jordan Lake community where I take great pride in both living and working. 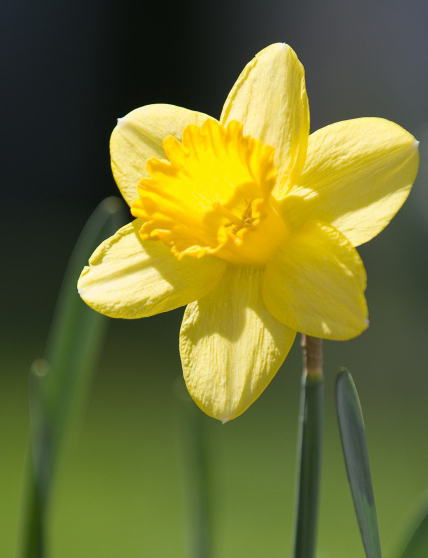 The daffodils have sprouted, and the cherry blossoms are already blooming! 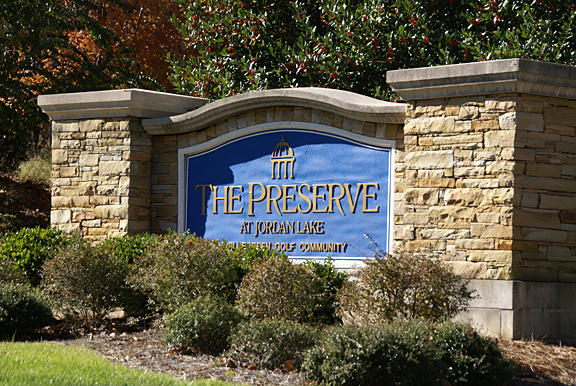 The Preserve at Jordan Lake is a custom home golf course community in Chapel Hill, NC. 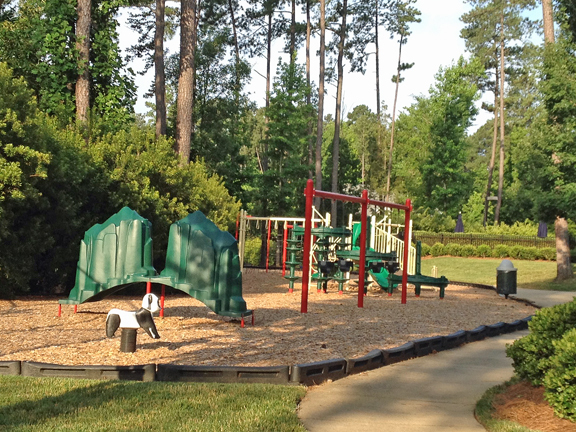 It is the perfect blend of neighborhood amenities and peaceful natural surroundings. The lots are 1/2 acre (on average) and each home is custom built and unique in it's own way, allowing for a distinct streetscape where no two homes are alike. I love that fact that you find children playing in the park and on the basketball court at the heart of the community, wearing shorts and t-shirts, enjoying the mild NC spring weather. The golf course traffic is increasing and the course is used regularly by home owners and visitors alike. Come May, the neighborhood pool will open again and be a focal point for socializing within The Preserve at Jordan Lake. If you are looking to purchase a home, we have several homes for sale in The Preserve at Jordan Lake. Located close to Chapel Hill and convenient to Hwy 64 and the new Hwy 540 extension, it is the perfect location to buy a home. If you decide you'd like to build a custom home, there is still land for sale in The Preserve at Jordan Lake and I'd be happy to provide you with information on custom home builders. 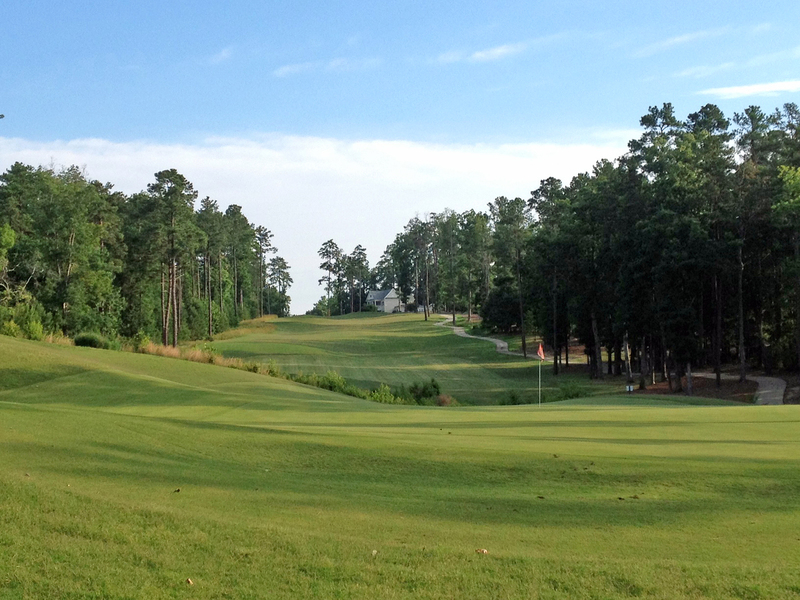 Whether you are looking to buy or sell a home or lot in The Preserve at Jordan Lake, or just interested in seeing all this Chapel Hill golf course community has to offer, please give me a call at 919-599-9500. I'm happy to help and to tell you why I love living and working in The Preserve at Jordan Lake!